With it’s robust construction, multi-point locking system, steel hinge bolts and anti-bump, anti-drill, anti-pick & anti-snap cylinder lock the Apeer door achieves the police approved Secured by Design standard with the Yale locking system protecting your family from intruders. 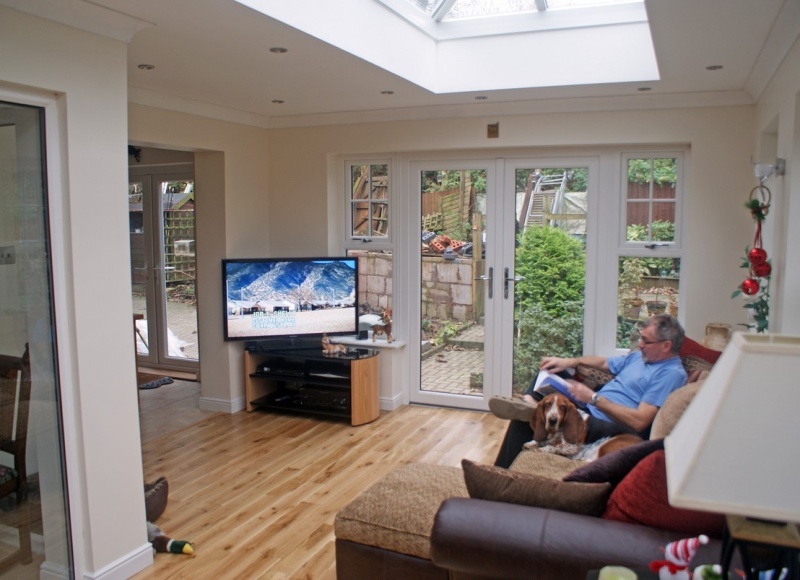 Apeer70 doors have fully insulated and reinforced triple glazed units as standard. 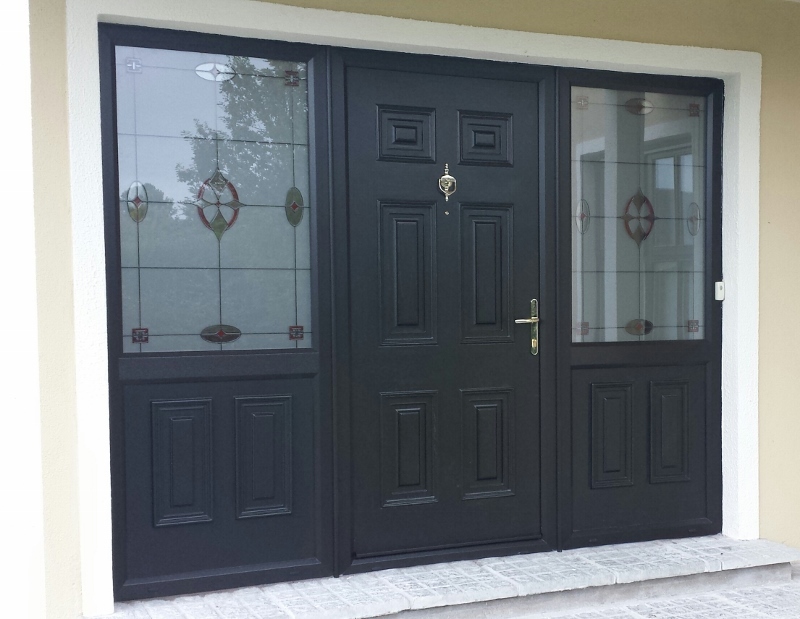 Sidelights are coupled with aluminium bar to provide extra security, rigidity and stability. 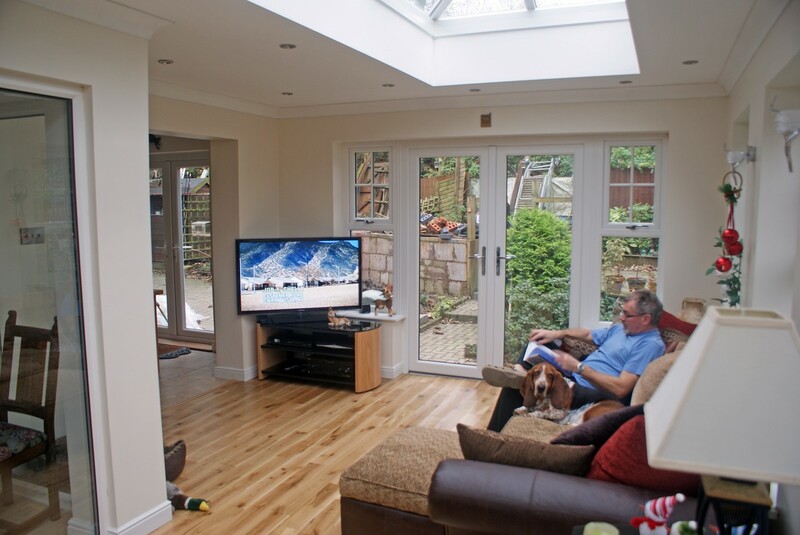 The Apeer70 range is A-rated by design using the very latest in design and materials to help keep the heat in and the cold out, creating one of the most energy efficient doors available today. 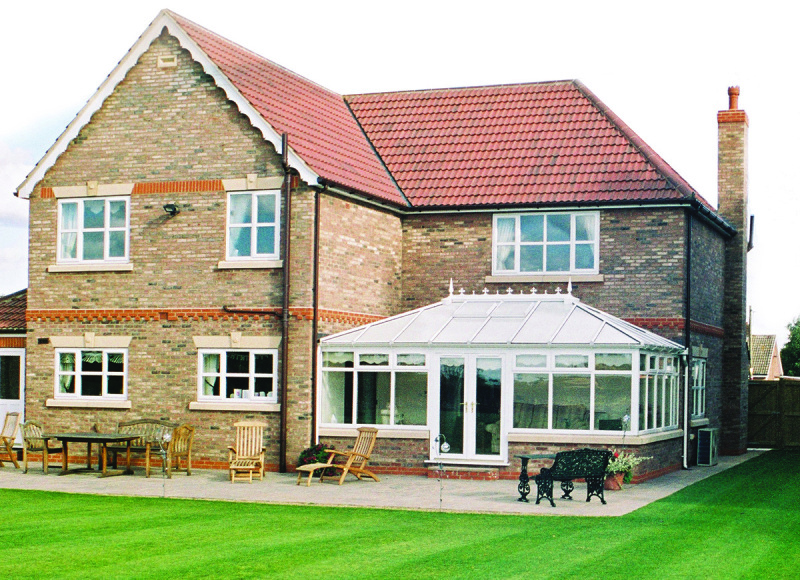 A double rebate system adding additional draught protection by creating an internal secondary rebated seal and with toughened triple glazed units to provide improved thermal performance ensures your home will stay warm and draught proof. 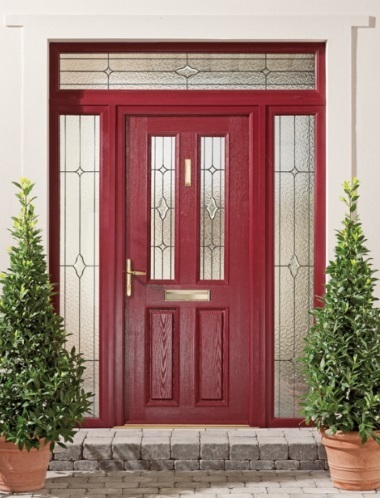 The security and insulation of the Apeer door are first class but how does it look The low maintenance, highly robust colour finish is designed to stay looking good year after year, both on the outside and on the inside. The Apeer door has 24 standard colours available and a bespoke colour matching finish we can match any RAL or BS colour reference. 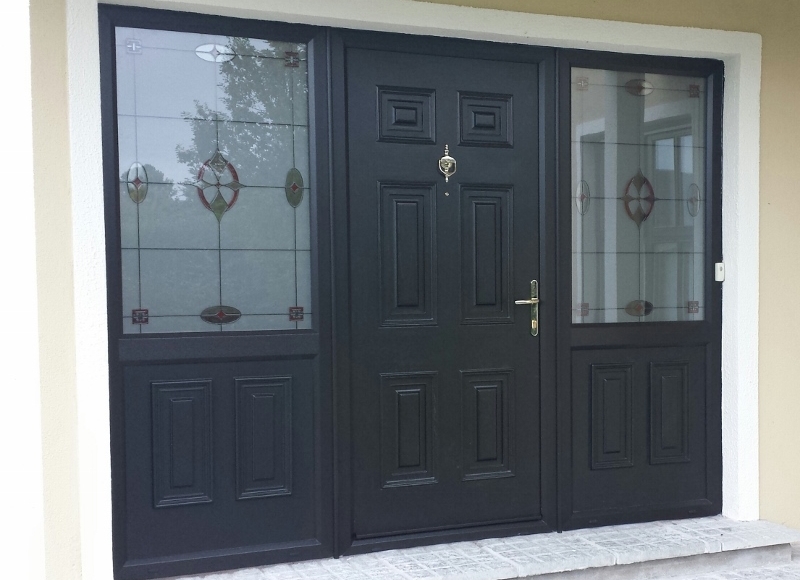 We can carefully colour match every edge of your door entrance system, inside and outside. 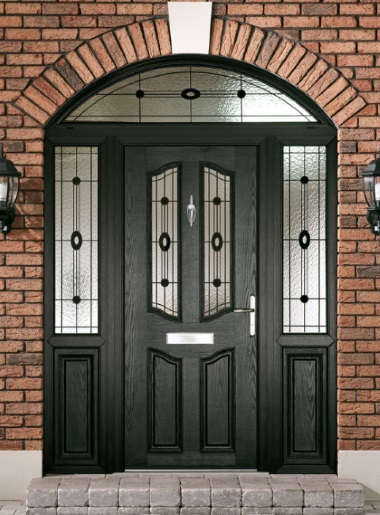 Choose a door colour, match the door frames, rebate, weather deflector and internal finish. 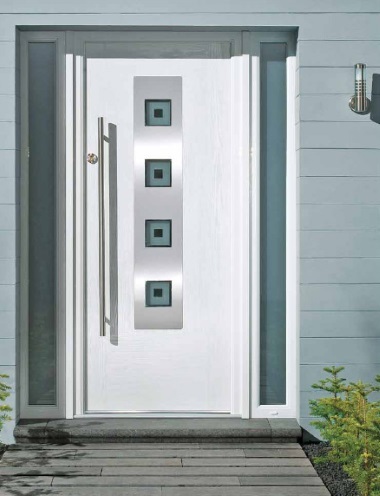 The Apeer door collection includes an extensive range of options from traditional features and glass elements to more modern and contemporary designs with stainless steel furniture. 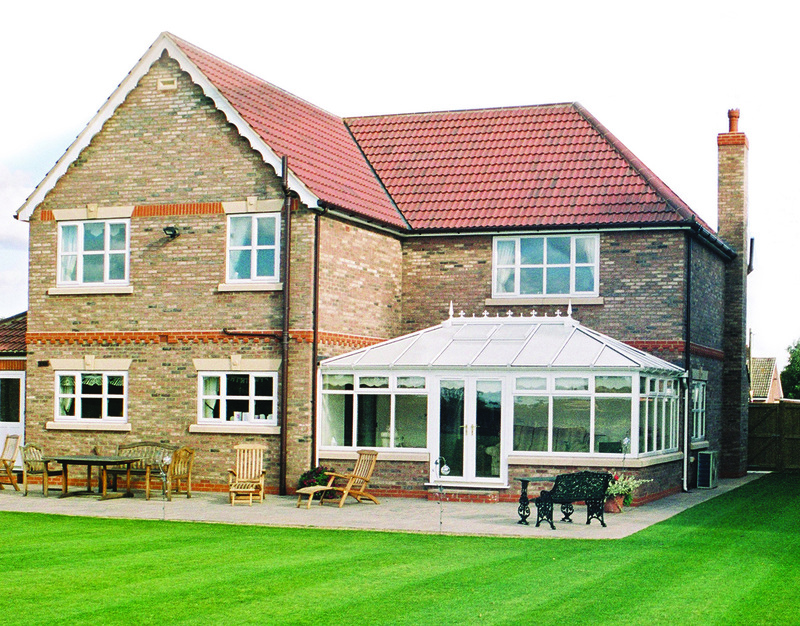 We can offer a number of threshold options including mobility and wheelchair access. 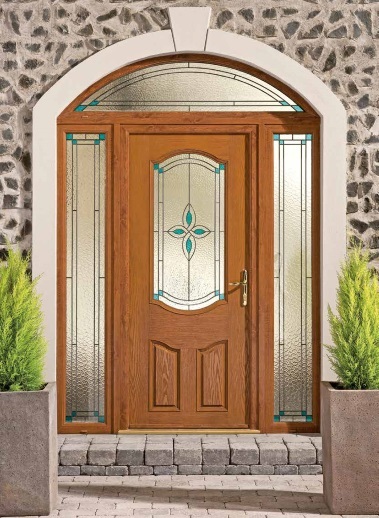 To view the unique Apeer door just call in to our large indoor showroom which is open 7 days a week 10am until 4pm, our Door Centre has a range of options on display to help you choose your ideal door and see first hand the quality product we offer. If you would like an Apeer brochure sent to you direct then please phone our office on 01204 664488 or fill in the contact form below.